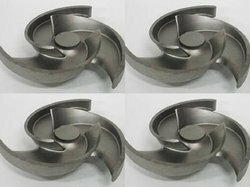 Our product range includes a wide range of stainless steel sand casting, stainless steel investment casting and stainless steel casting. Our clients can avail from us a wide range of Stainless Steel Castings that is widely appreciated by our clients for durability, high tolerance, and corrosion & abrasion resistance. 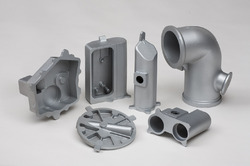 Designed in compliance with international standards and norms, these stainless steel castings are ideal for automobile, construction, and engineering. Looking for Stainless Steel Casting ?